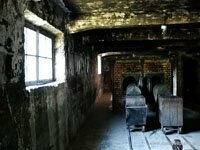 Auschwitz is the German concentration and extermination camp. 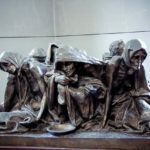 It is the most notorious symbol of holocaust and Nazi cruelty in the world. 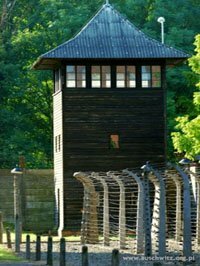 It’s located in the town of Oswiecim near Krakow. These territories were under the German occupation during World War II. This place shows us the scope of Nazi war crimes and the harsh reality of that time. 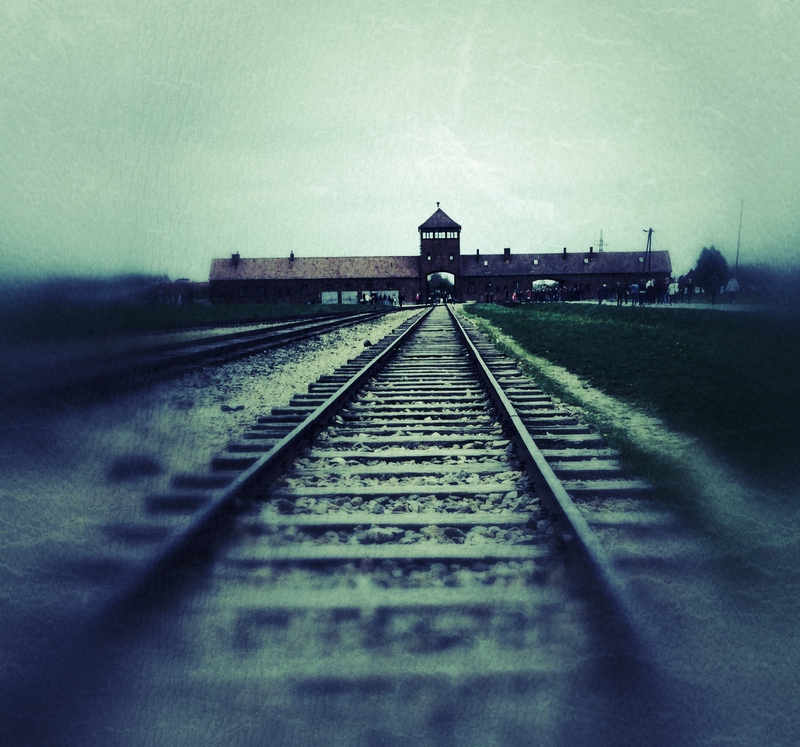 A visit to Auschwitz is something that you’ll never forget. 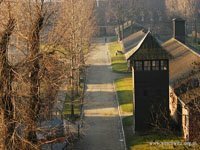 The concentration part of Auschwitz Death Camp was built in 1940. 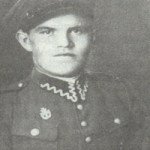 It was one of the first and the biggest Nazi camps in the territory of occupied Poland. 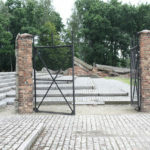 The Camp was divided into three main areas: Auschwitz I – camp of compulsory work and administrative centre, Auschwitz II – Birkenau – extermination camp, where people were kept in inhuman conditions and murdered in gas chambers, and Auschwitz III Monowitz, where prisoners were working for the biggest German companies and enterprises. It’s very hard to estimate the real number of victims killed in Auschwitz, but various sources report that the numbers reach 1.1 million or even about 4 million people. Two years after the end of World War II a part of the camp was renovated and turned into museum. Nowadays Auschwitz extermination camp is almost completely reconstructed and changed into the most important exhibition about the holocaust in the world. The Camp is inscribed to the UNESCO Global Heritage List. The Wall of Executions is the most touching part of the camp. 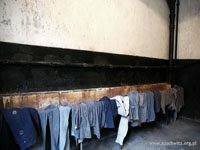 It’s an exhibition of clothes, shoes and even hairs of prisoners which are to symbolise the cruel treatment of and pseudo-medical experiments performed on humans. Equally moving is the cell of Maximilian Kolbe, a Polish priest who sacrificed his life for other prisoners – he was starved to death. 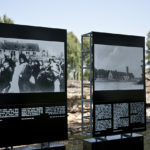 Very interesting is the exhibition on the cultural life of the camp. Prisoners composed music, wrote poems and prepared performances to forget about their sorrow and preserve their humanness. 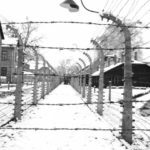 A visit to Auschwitz is a very educational, incredible and touching experience. Sightseeing the camp in respectful silence leads to a reflection about tolerance, human rights and a need of world peace. Auschwitz is an obligatory point of every visit to Poland.